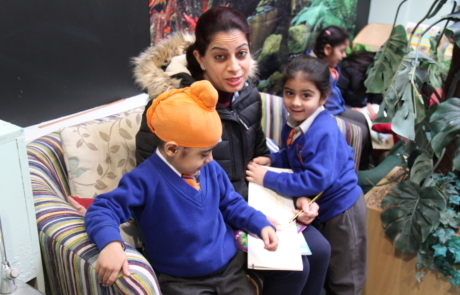 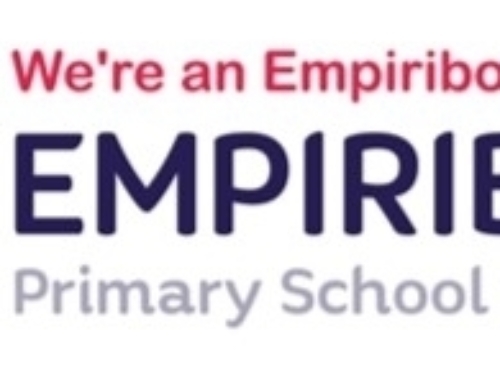 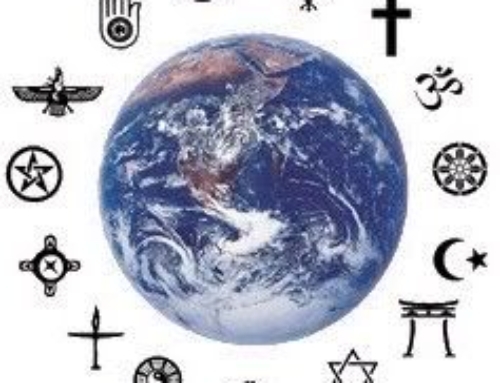 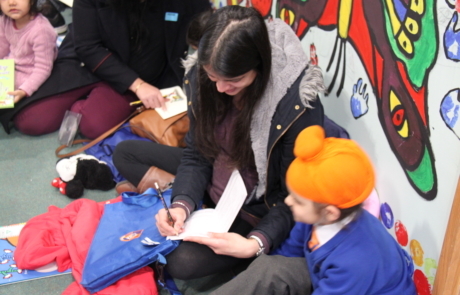 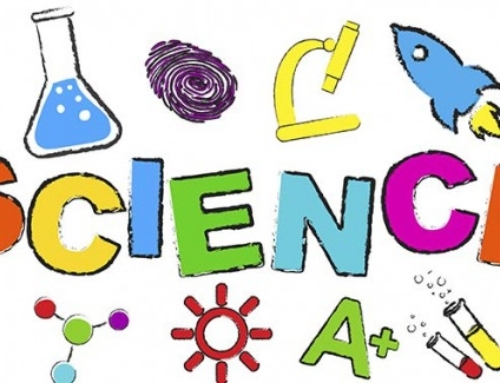 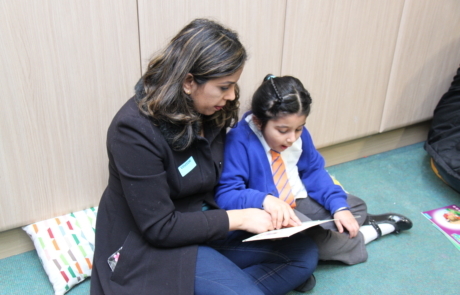 We are pleased to announce that our Parent Reading Club for Reception, Year One and Year two has been very successful and we hope it continues. 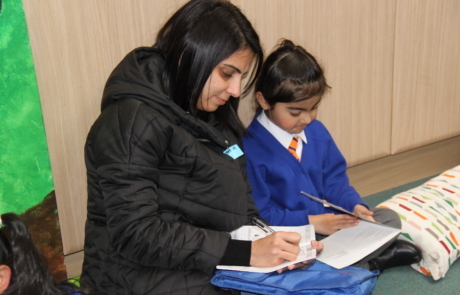 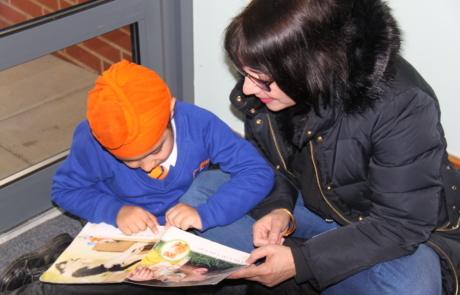 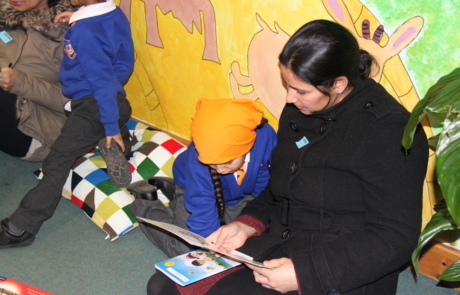 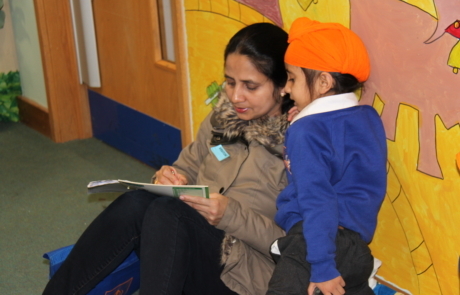 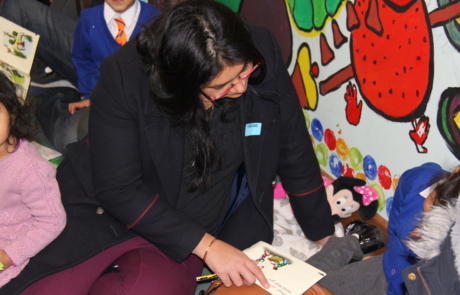 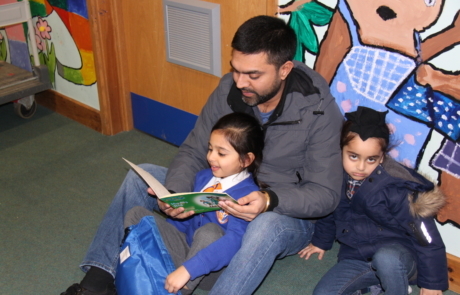 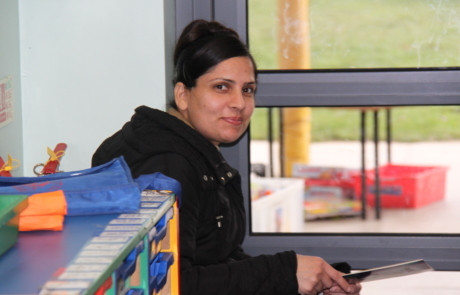 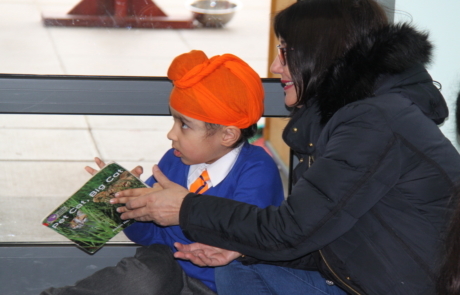 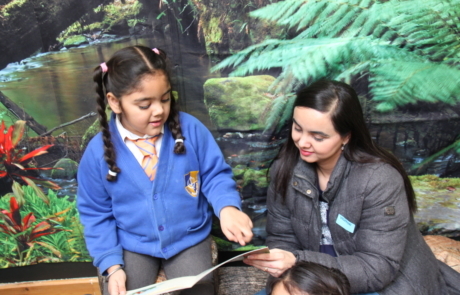 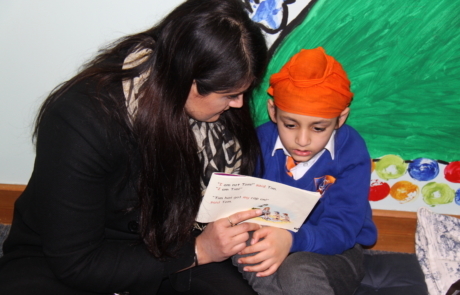 Parents have a fantastic opportunity to read with their child whilst in their usual learning environment. 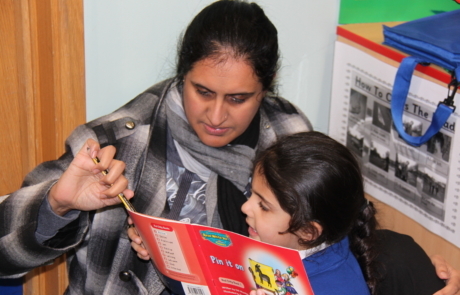 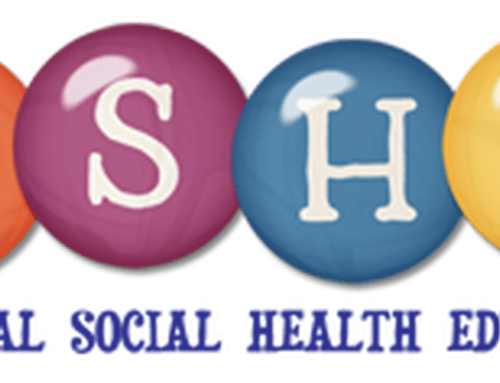 In addition, further information regarding phonics including, how to say the sounds, can be found on the Ruth Miskin Training website. 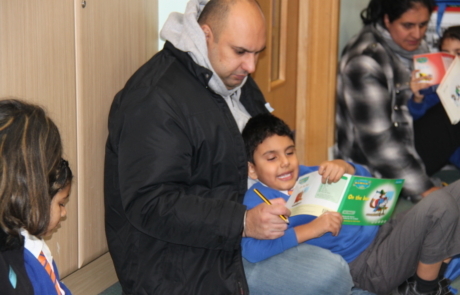 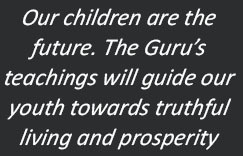 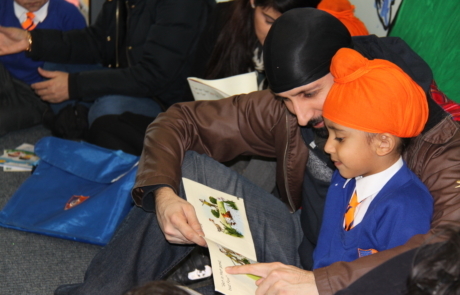 Thank you to our parents and their continued support; together we can instil a life-long love of reading!